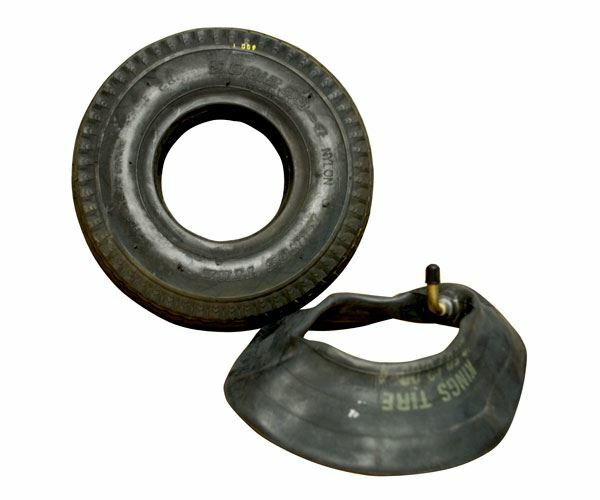 Pneumatic Replacement Tire with Tube - Gilson Co.
HMA-251 Pneumatic Replacement Tire with Tube is 8in (203mm) diameter and 2in (50.8mm) wide. Replacement tire for the ASTM Tired Wheel Assembly for the HM-614 Accelerated Polishing Machine. Meets ASTM D3319 requirements.